Nature air freshener - Extertronic, S.L. Nature air freshener There are 5 products. 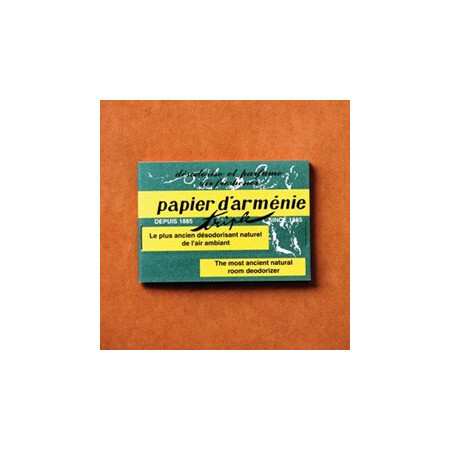 Paper of Armenia, ecological freshener and air purifier. It is antiseptic, cooling and expectorant and acts in the room where the burning occurs in the same. Essential oil Insects. The scents are aromatic substances that occur naturally within plants and can be obtained using the steam distillation of plants, roots, seeds or wood. Anti-Tobacco essential oil. 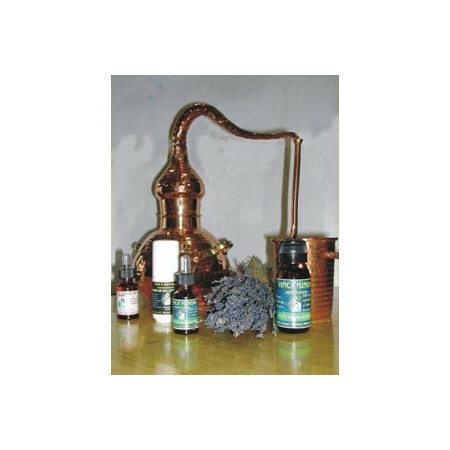 The scents are aromatic substances that occur naturally within plants and can be obtained using the steam distillation of plants, roots, seeds, wood.